Aarrgghh! 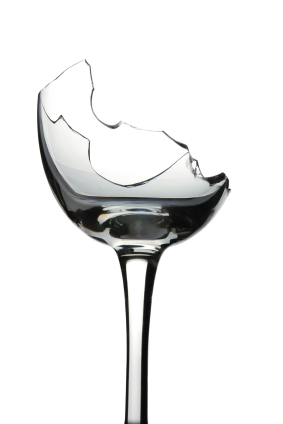 I broke one of the two Riedel glasses L just gave me! Trying to be careful. I could have wept. Quelle bugger! This entry was tagged Amisfield Vineyard, Brancott Estate, Riedel, Sauvignon Blanc Brut. Bookmark the permalink.